Lisa Sanchez offers the highest quality guitar and vocals for your event. 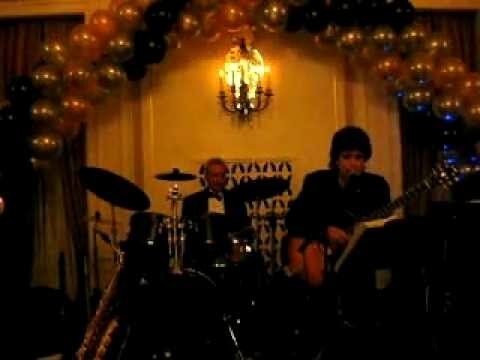 Duo, trio, quartet, quintet, sextet, Swing, mainstream, smooth jazz, Brazilian (with or without vocals). 2-6 pieces for background and dancing; from standards to rock. Guitar (with or without vocals), Vibraphone/Harmonica, Bass (optional), Drums (optional). Jazz and classical arrangements. Great for wedding ceremonies, cocktail parties, and other elegant events. Lisa was fantastic. Music was beautiful. We hired Lisa for a small intimate wedding. Song selection was perfect for guests and ceremony. Volume was perfect at reception so guest could enjoy music and conversation. Thank you Patti. It was lovely working with you. Congratulations to Patrick and Chloe and to your family! Lisa Sanchez - a total professional & we enjoyed her music! Lisa was the consummate professional - she was easy to communicate with and clear about expectations prior to the event. She arrived early & brought all her own equipment to set up. Best of all the guests at our fundraiser enjoyed her jazz guitar instrumentals and her friendly upbeat personality. I would call upon her again and recommend her highly. Thank you so much Andrea. It was a pleasure to play for you. Keep me in mind for future events. All the best to you! Thank you David and family. It was a pleasure and an honor to play for you. Lisa was great. she provided music for the actual wedding ceremony, then backgrond music for the rest of the event, All the song choices were just right! We would certainly hire her again. Thank you Nancy - it was a pleasure. Hope to see you again! from communication through to performance, everything was just perfect. lisa is very kind and plays beautifully, we are very happy we booked her for our event. perfect music for the event. As soon as I heard Lisa's voice during my search, I knew I wanted to book her right away. Working with Lisa was a delight as she made the communication very easy and smooth which is so important when planning for a wedding reception. She was very flexible in terms of hours used and the style of music played and suggested options that worked out wonderfully. As the date neared, she double checked with me all the small details and made sure we were on the same page. This was so appreciated as a lot of vendors do not take this initiative and leaves me wondering until the last minute. Her voice is beautiful and it was perfect for our wedding reception which was indoors at a restaurant. So many of the guests asked where I found her and only had high praises to say. She is professional and sweet with a lot of heart. Thank you so much Lisa for making my wedding reception that much more special. I hope to work with you again in the future! Thank you Vivian for the lovely review. It was a pleasure to work with you and Bernie. We wish you the very best. 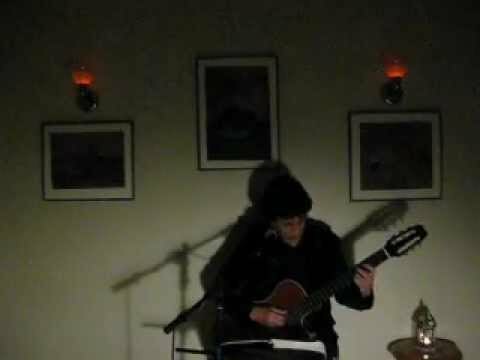 I hired Lisa to perform at a dinner party I hosted for a group of my friends. She was very professional and a pleasure to work with from beginning to end. She is an excellent guitarist and sings like an angel! She has an amazing voice. I can't wait to host another dinner party as an excuse to have her perform for us again! 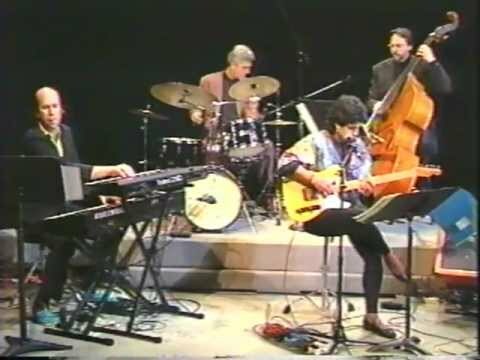 I immediately forgot about the rising prices of coffee when I heard this fabulous quartet provide the MUSIC that has been imported from Brazil and delivered with no cover charge with my lunch. What a great group of musical masters led by the vocals and guitar of Lisa Sanchez was assembled on the sunny back porch of " Sam's Chowder House " in Half Moon Bay on May 19 . A carnival of fun with some great presentations of delightful Braziian jazz from A.C. Jobim to " Brazil '66 " that made our lunch more than a dining experience. " The Lisa Sanchez / Jon Eriksen Quartet " has top notch professionals who gave us a musical treat that made the coastal sunshine feel even warmer. I booked Lisa because we're a union organization and would only hire union musicians and I took my changes. She's been fantastic. I've used her three times now—once just with the xylophone and twice with xylophone and bass. They do fun, upbeat arrangements, excellent musicians, have a great range of standards, keep the levels appropriate for the crowd attending receptions (150-400 people). Lisa is great to work with, very professional, pulls together the other players, deals with the venue, and makes it happen smoothly and easily. As Chief Curator of the Triton Museum of Art in Santa Clara I know that just as important as having the highest quality exhibitions and education programs, is setting the right tone at our fundraising events. Without the latter we could not have the former. 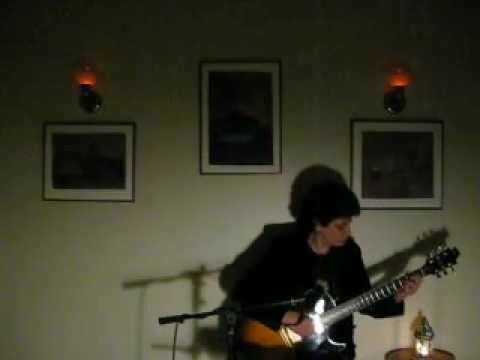 Lisa Sanchez has played at our Museum fundraising events and set the atmosphere perfectly. More than ambiance, Lisa's skill and talent are so exceptional that our attendees were gifted with a concert above and beyond the art on the walls. She will definitely be back! With extensive experience as a bandleader, soloist, and freelance jazz and pop musician, guitarist / vocalist Lisa Sanchez is a perennial on the San Francisco Bay Area music scene. She has performed in many different settings including clubs, concerts, hotels, restaurants, theater bands, recordings, and commercials. Highlights include a seven year run with her own trio at the Fairmont Hotel in San Francisco; pit work with the Urban Theater, Julian Theater, and Theater on the Square; a CD recording, Vocalist/Guitarist (1990); and seventeen consecutive years in the entertainment line up of the People in Plazas concert series in San Francisco. She has been employed by many of the major entertainment agencies in the Bay Area including Premiere Productions, Entertainment Knightly, Innovative Entertainment and Hornblower Cruises. Lisa studied guitar with Dave Smith, Duncan James and Warren Nunes and voice with Jane Sharp and Mark Murphy. She holds a B.A. in music from San Francisco State University where she was a member of the music faculty from 1996-2004. She is currently on the teaching staff of Gryphon Stringed Instruments in Palo Alto and also teaches guitar for the Stanford Continuing Studies Program. She is working on a new CD to be released in 2016. Shade is required for outdoor performances.